Full Circle Riding Academy is a small facility located in Watauga, TX, just minutes from DFW airport, downtown Ft Worth, and the Mid-Cities areas. 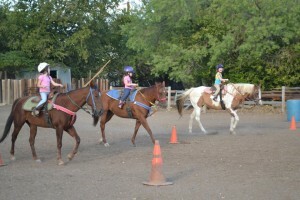 We offer basic western horseback riding lessons, advanced barrel racing lessons, birthday parties, spring break camps, summer camps, and holiday horsemanship camps. All of our programs are taught in a positive, upbeat environment, with an emphasis placed on safety and fun. 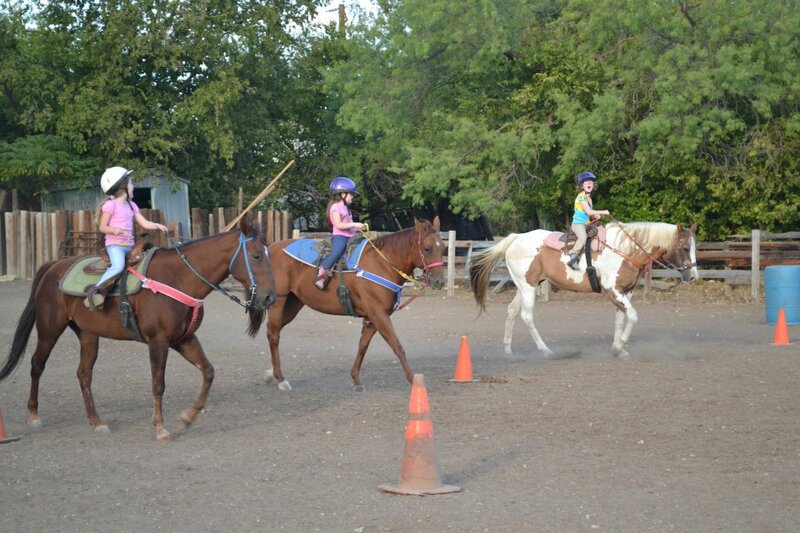 Our end goal is for all students to know how to brush, saddle, and bridle a horse, as well as have full control while riding. For the more advanced riders, lessons specializing in barrel racing and horse showing are offered, as well as the option to compete locally on our horses.